1. The RP4-200 Auger pilot bits select the ASTM4140 material. 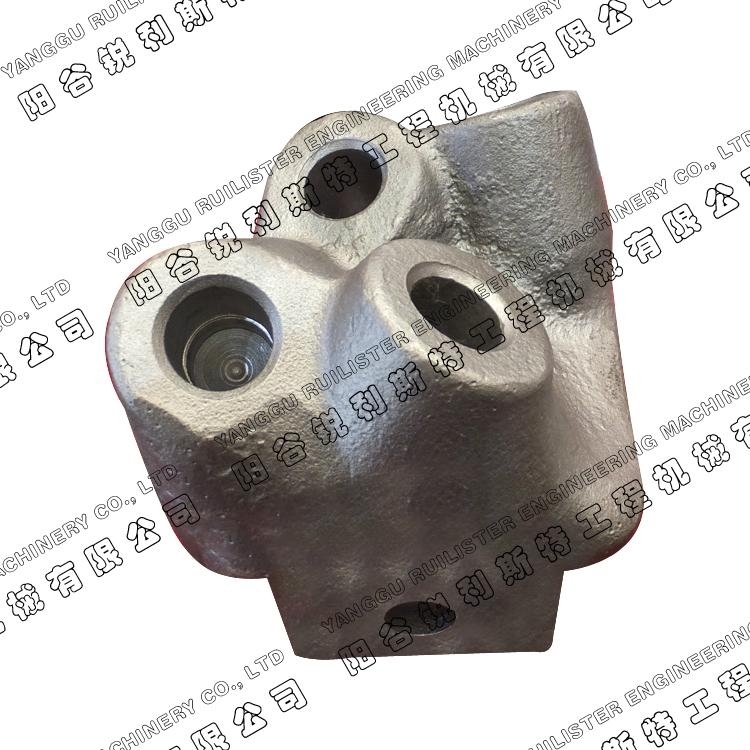 The RP4-200 Pilot bits mostly using for the drilling auger and bucket, they can suitable for the 25mm round shank cutting tools, such as C31, C31HD, U40HD, C34FSR, etc.